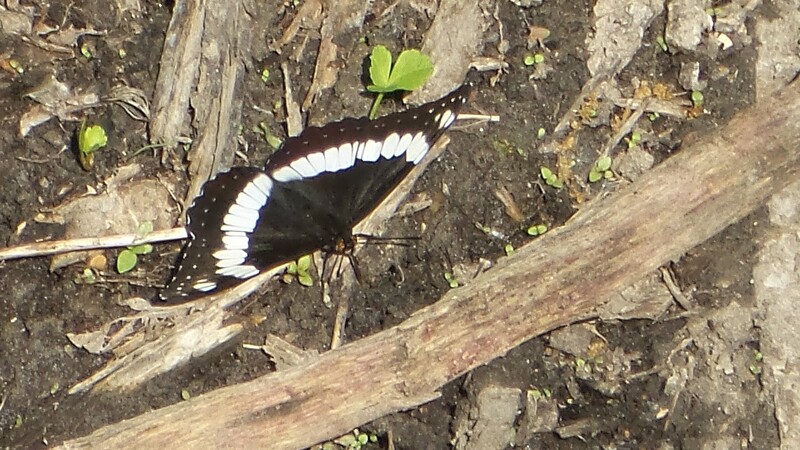 Coordinator notes: This would actually be a Weidemeyer's Admiral, as the White Admiral is found much farther north and possesses bands of vibrant red and blue spots. This is a freshly emerged individual of the year's first flight. Thanks for submitting!